Ever wanted to own a successful business? Want to earn an above average income? 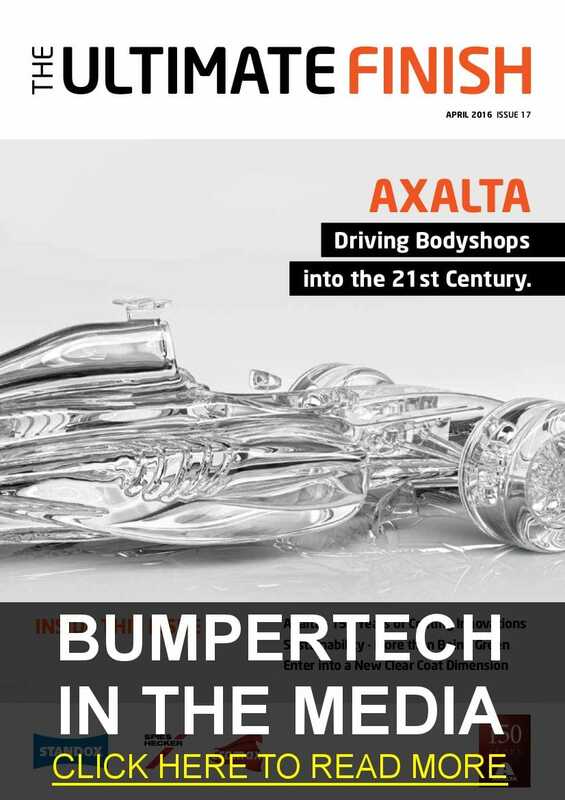 If the answer is YES to any of the above, then a BumperTech franchise could be for you. 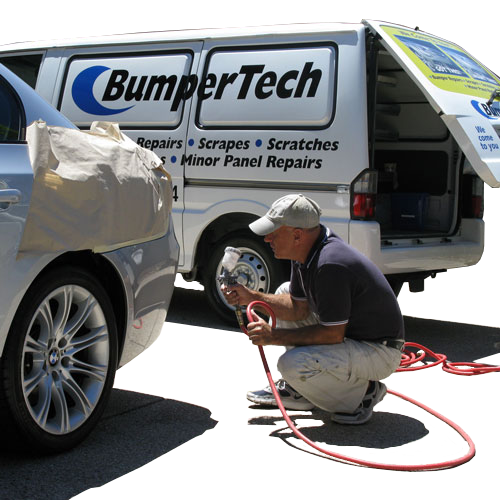 Established in 2012, BumperTech is a mobile service repair business specialising in automotive paint repairs including bumper bar damage, minor panel repairs, stone chips, scrapes and scratches, colour coding of door mirrors, door moulds and more, to domestic and commercial customers. 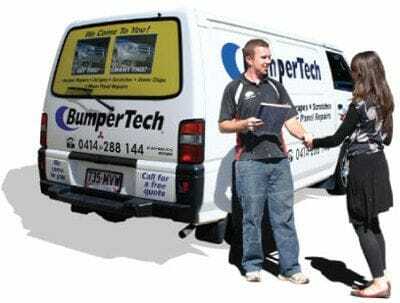 Over the past few years, our brand has grown signifcnatly throughout South East Queensland to 6 franchisees and we are now expanding Australia wide. Here's a unique chance to build an ideal stress free family business. 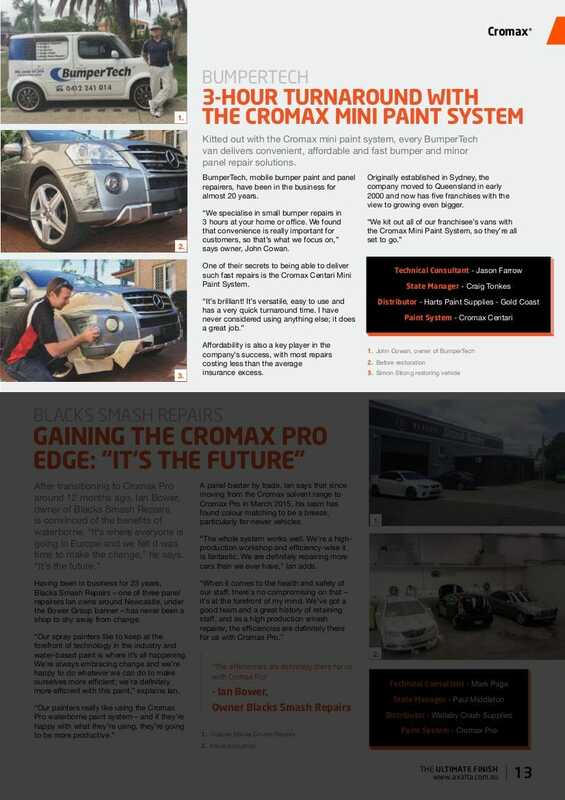 To find out more, please call Franchise Central on 1300 558 278 or enquire below.